Does CakeHR have an app for iOS or Android? Yes we do - the perfect tool for on-the-go situations. 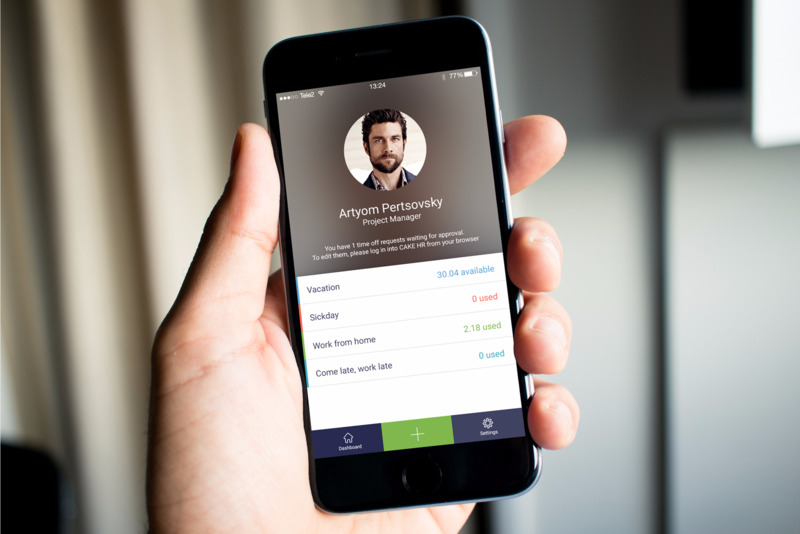 Keep up to date with your real-time leave allowances as well as request time off from the palm of your hands! Head to the App Store or Play Store depending on your mobile device and log in with your account for real-time request management.